Adobe Photoshop CS6 Extended is an image editing tool from Adobe offering a comprehensive set of tools for creating, editing, managing and publication of graphics. The CS6 version has got even more power for editing and customization of imported and just created from scratch images. Being enhanced with Mercury performance core the software performs blazingly fast ensuring greater precision during retouch, 2D and 3D graphics creation as well as movie making and editing. It has got new content aware instruments. 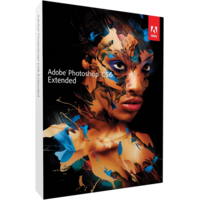 What is the difference between Adobe Photoshop CS6 Extended and CC edition? •	Smart objects for Blur Gallery and Liquify feature. This is an exclusive feature available only in CC. •	Workflow time saving options ensuring faster and simpler tasks completion and task automation.  •	Amazing CSS support for designing of web applications, websites and mobile software. •	Exclusive 3D options which are not available in any other Adobe product. What are the differences of Adobe Photoshop CS6 Extended and CS5 Extended version of Photoshop? Ultimate 3D controls on the tips of your fingers – the process of 3D graphics creation has become much simpler and faster. Drag and drop mode applied to reflections and shadows – with this option available you will save time achieving a desired result of your project. Just select an object, drag and drop its border to get a shadow of necessary extent. Simplified alignment and adjustment of 3D objects within a project – use the same drag and drop mode to move the objects on the screen and to align them according other objects in the project. Better performance and processing of 3D objects – new Mercury engine ensures boosting of speed of processing of 3D objects. The software now does not stumble upon processing complex 3D objects. Advanced 3D animation – the Adobe Photoshop CS6 Extended release has got more options to visualize and animate 3D objects. The process has become simpler and faster. 3D stereo viewing and printing – the software ensures the full cycle of production of 3D graphics from sketching of your idea to publishing the finished project to the web. Adobe Flash Professional 3D export – from now on you can export 3D objects created in the Photoshop CS6 Extended to other software or to other Adobe tools. 3D sketch and cartoon creation - Adobe Photoshop CS6 Extended is now the only software you need to create animated sketches and cartoons. The software covers the full cycle of production. The application provides you a full fledge environment for making professional cartoons, visualizing your ideas and create interactive projects. Adobe Photoshop CS6 Extended is a cheaper solution than Photoshop CC, but the differences in exclusive features are not as sufficient. You can benefit from getting CS6 version.